Carpet is one of the easiest and most affordable ways to personalize your home and offers a vast selection of styling and design options that can deliver the performance you need and the look you want. 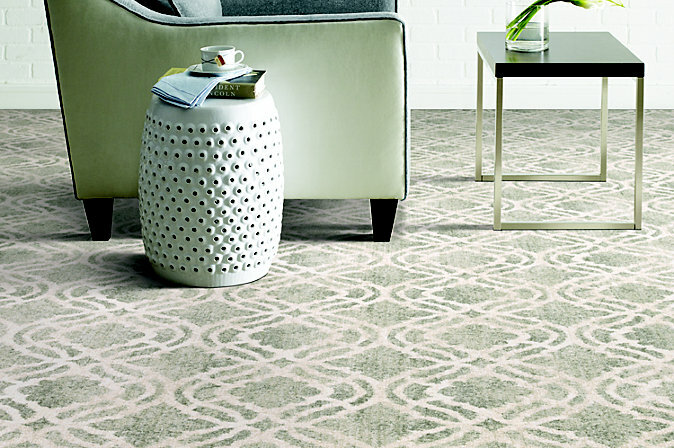 Today’s carpet offers a dizzying array of color, texture and pattern to choose from. 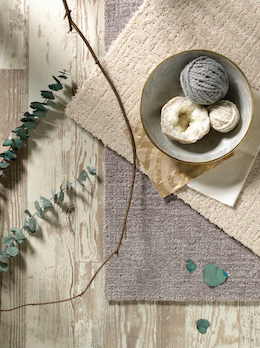 In neutral shades, carpet blends into the background to let your furnishings shine through. In brighter colors it can lift the entire mood of any space to become a vibrant focal point you can build around. Carpet literally puts the world of color at your feet and can be used in virtually every room of your home. Today’s carpet is as comfortable in a formal living room as it is in a casual family room; the only limit is your imagination. It’s also a fantastic bargain. Carpet prices have remained affordable even as the styling options and performance features have dramatically improved. 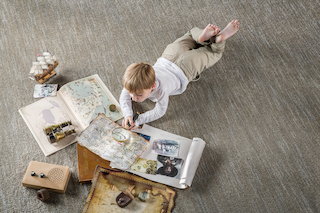 There’s a reason why carpet is America’s number one flooring choice – carpet can do it all! With all of these options, it’s sometimes difficult to know what to choose.